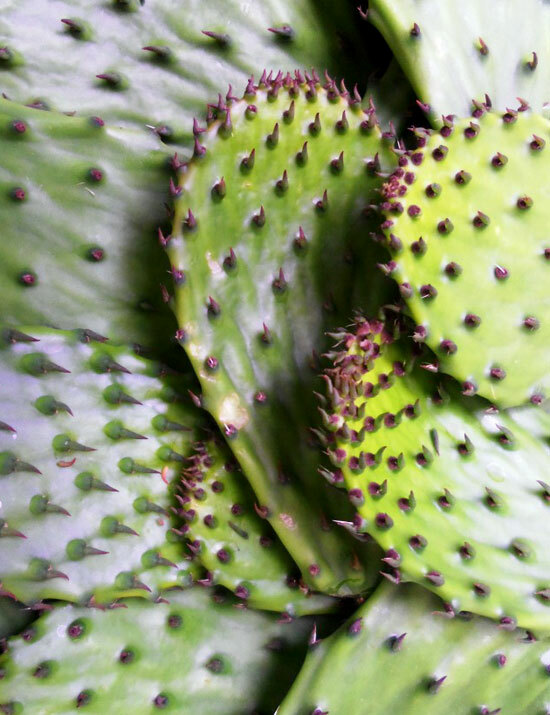 We hosted a wedding for a Mexican couple at Babylonstoren recently, and our chef Simone came up with some unusual dishes, including one made from the young segments of prickly pear, known as nopales. 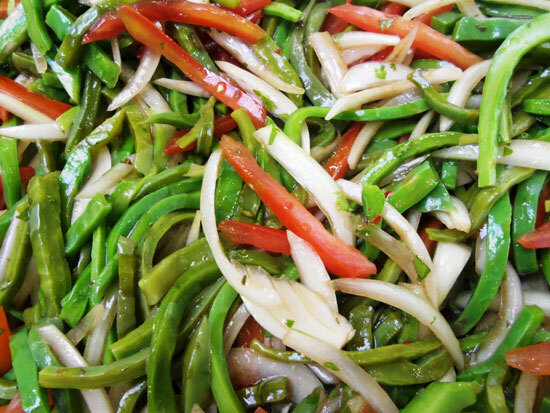 We enjoyed it very much, and thought we’d share the recipe for Ensalada de Nopales on our blog. This recipe will serve 4-6 people. • 3 cups diced nopales, cooked until tender. Marinade the onions, chillies, and tomatoes in the olive, balsamic, salt, pepper and lemon mixture. 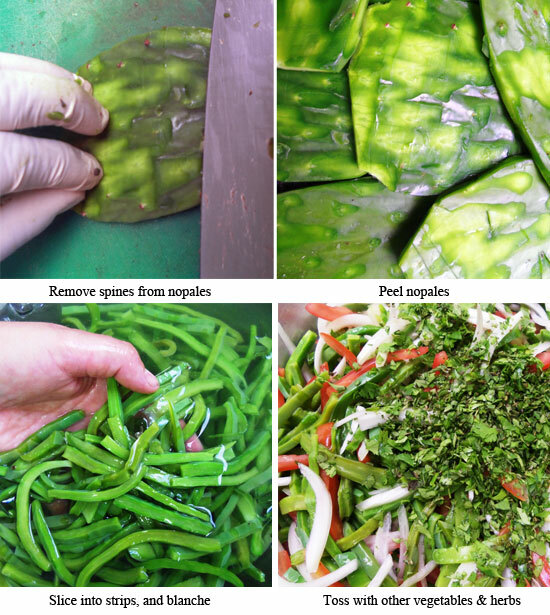 After carefully removing the spines with the flat of a knife (see images below) peel the nopales and cut them into strips 5 x 1.5cm, and place them in a pot. Cover with water and simmer for 15-20 minutes or until tender, then rinse under cold water. When the nopales have cooled, place them in a salad bowl with the other vegetables and the coriander, and toss to blend well. There is a voluntary license in Florida.